The Mom Standard: Don't push your luck, Order Today! Shortycake Shamrock Cookies. Don't push your luck, Order Today! Shortycake Shamrock Cookies. 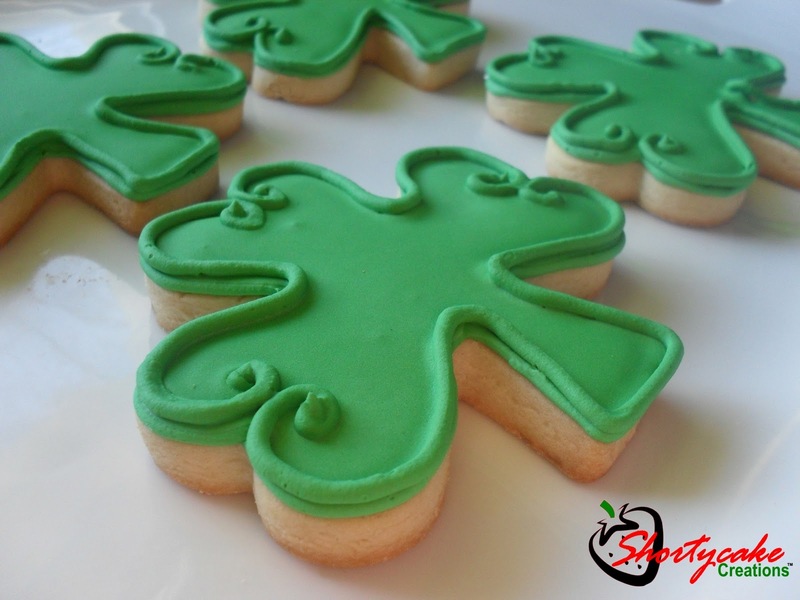 Today is the last day to place an order for Shamrock Cookies!